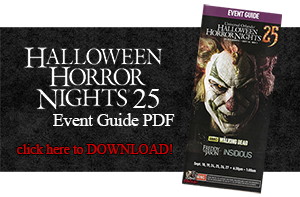 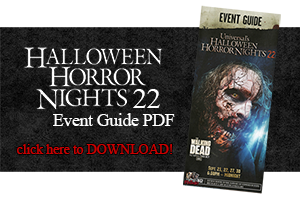 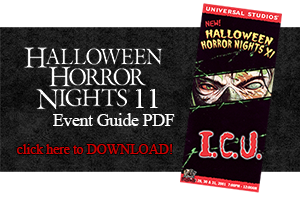 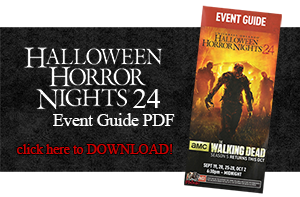 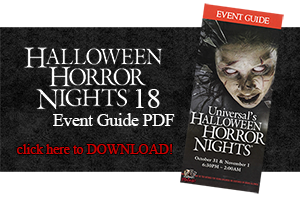 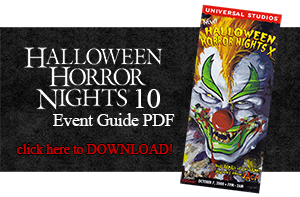 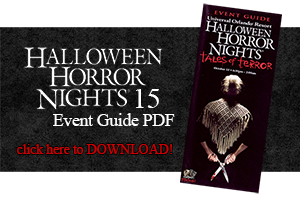 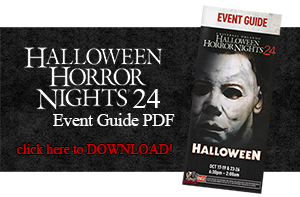 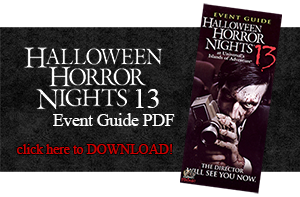 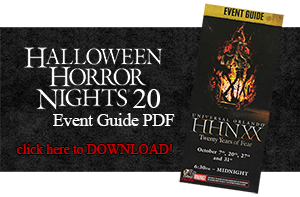 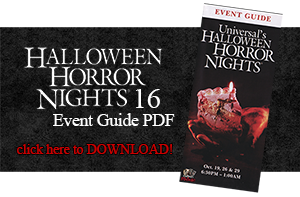 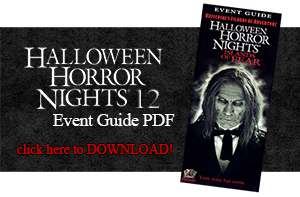 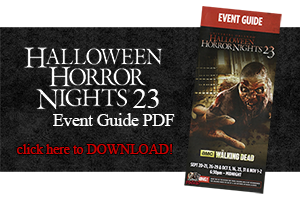 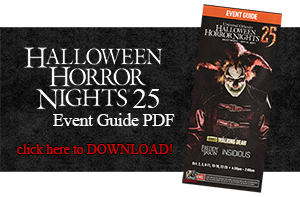 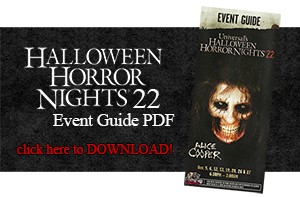 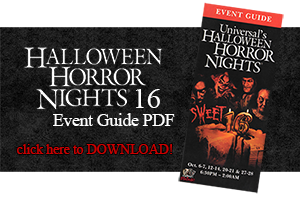 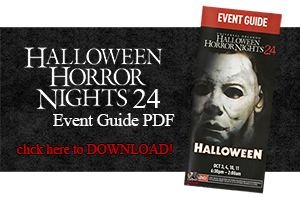 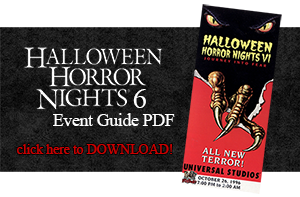 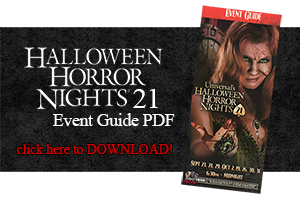 Each year Universal releases Event Guides for Halloween Horror Nights. 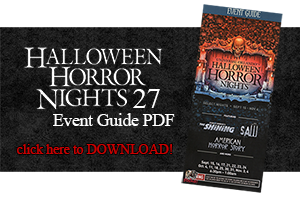 They contain times and information along with a guide map of the event with descriptions of all the Houses, Scarezones, and Shows. 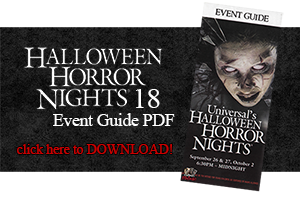 In the early years of HHN the event had one guide. 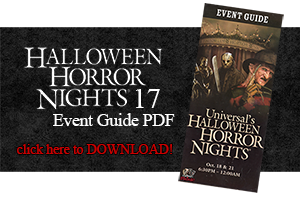 Over the years as the event got bigger and longer, Universal added non-peak nights. 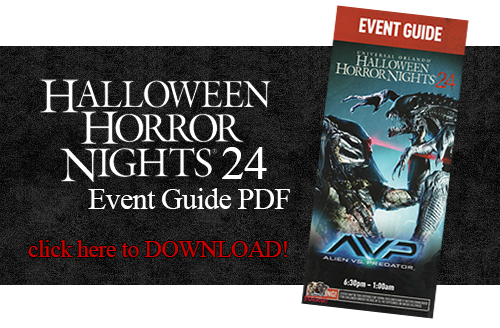 Closing at 12AM, peak nights closing at 1AM or 2AM creating variant versions of the event guide featuring different covers. 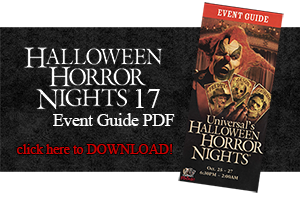 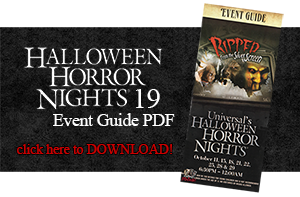 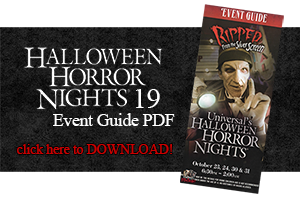 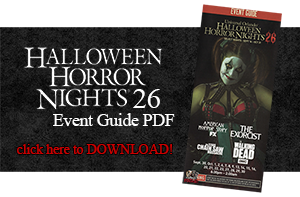 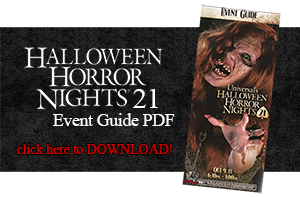 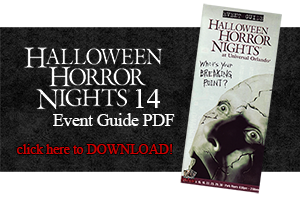 Here is the Halloween Horror Nights Event Guide collection from Fright Nights through the most current year in high-resolution JPG format. 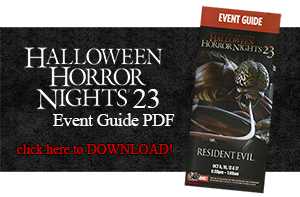 NOTE: We are looking for physical copies of the following Event Guides. 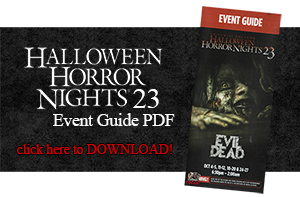 If you have any in excellent to very good condition, please contact us. 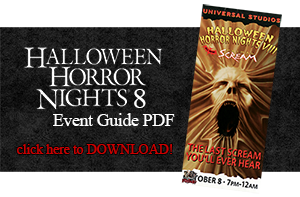 Please DO NOT use any of the following files on any other web page, blog, or social media outlet without permission from Horror Night Nightmares! 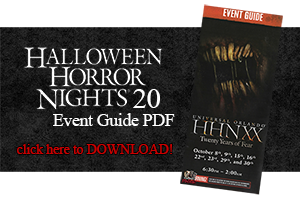 As an added bonus we have some Event Guides in downloadable PDF format.